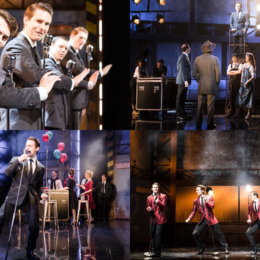 Production shots for Selladoor Worldwide’s sensational new production of Jersey Boys. 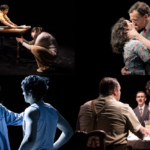 The show, directed by Luke Sheppard, has just finished a run in Dubai and tours various venues in China from 9 November. 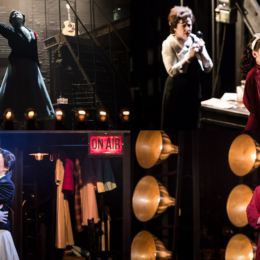 Production shots from the fascinating Judy Garland study, Judy! 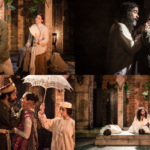 at the Arts Theatre. 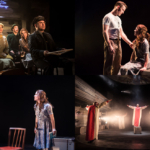 The show, which in an earlier form played at the Southwark Playhouse last year under the title Through the Mill, closes this Saturday. 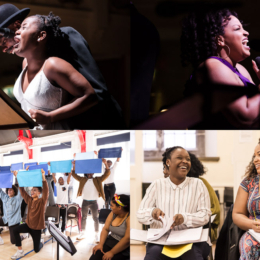 Rehearsal and production shots from Sunday’s spectacular, all-star concert staging of The Color Purple at the Cadogan Hall, held in aid of the British Theatre Academy. 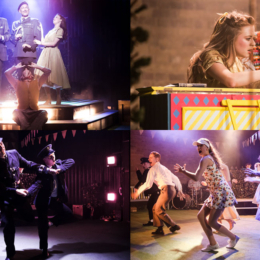 The Academy’s aim is to ensure young people have access to professional stage training regardless of their socioeconomic background. 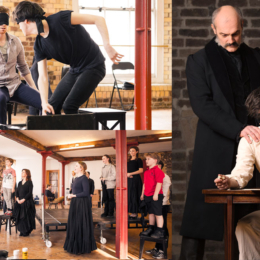 Production shots from the sumptuous Braille Legacy at the Charing Cross Theatre. 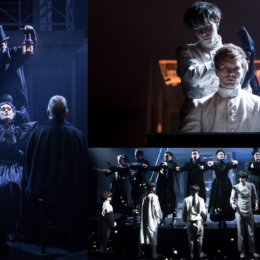 The new musical follows the life of Louis Braille, a young blind boy who invented the renowned system that allowed the blind to read. 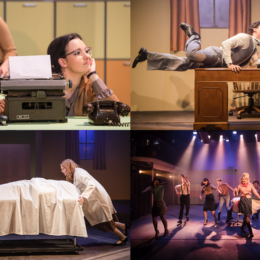 The LSMT’s Bridewell season comes to a close with women-take-charge classic, 9 to 5 and that Dolly Parton song. 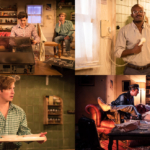 The show closes on Friday. 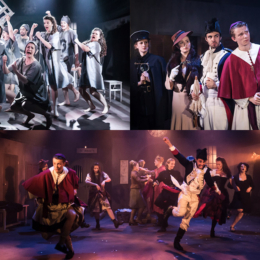 Production shots from the London School of Musical Theatre’s beautiful and frenzied King of Hearts at the Bridewell Theatre, which has its last performance tonight. 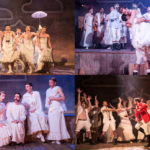 I don’t recall my school play ever looking like this(!). 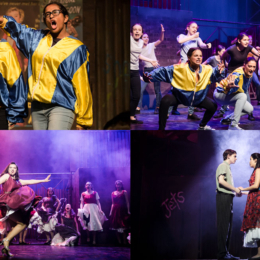 Production shots from North London Collegiate School’s extraordinary take on Bernstein’s West Side Story. A hat tip to the legendary Bob Workman, for whom I stepped in on this one. 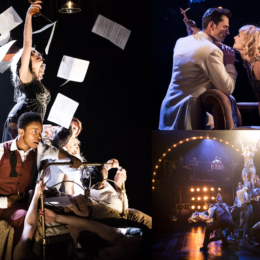 Production shots from phenomenal musical, The Wild Party. 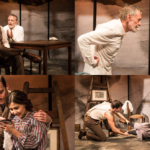 The show, starring Frances Ruffelle and directed by Drew McOnie, opens The Other Palace’s inaugural season.